Meet Bronwyn aka Winnie! This beauty reminds us of Falcor from Neverending Story! 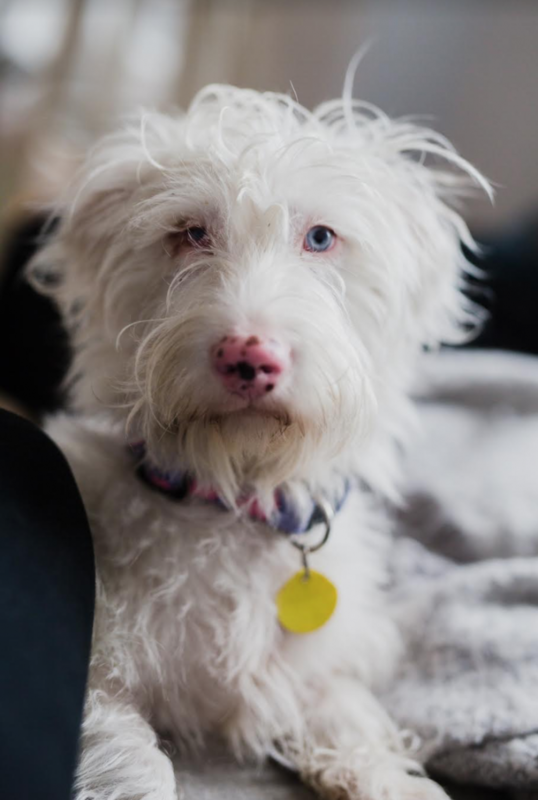 Coming in at just 18 lbs, this 10 month old wire haired, blue eyed girl is the perfect lapdog. 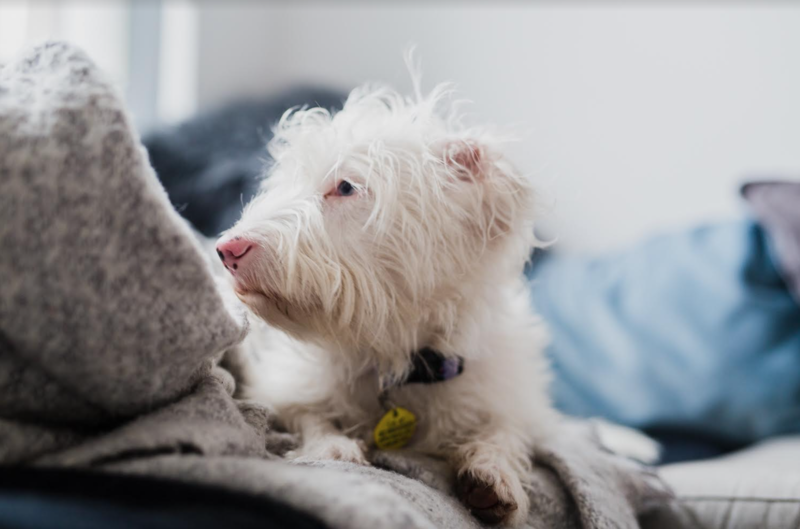 Bronwyn is also deaf, so she will need someone either with deaf dog experience, or someone who is willing to learn! Her right eye never developed fully and she has partial vision. This sweet girl does not let her special needs slow her down. She is active and motivated by other dogs so she’d do well with another one in the home. She’s very affectionate and trusting. She is quite the cuddler.